Would You Buy This Crappy Computer for $374,000? Apparently people are still willing to buy an old crappy computer like the Apple I just so they can brag to every other Apple Fanboy out there that only has an iPhone or a Retina Display Macbook Pro in their arsenal. 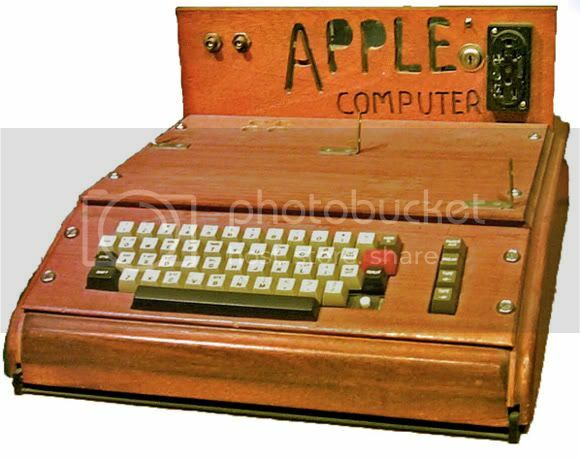 According to Sotheby's recent auction the Apple I fetched a whopping 374K. I know a lot of other calculators out there that can crunch out numbers and computations faster than this piece of wood but then again it's what Steve Jobs' and the gang whipped up way back when we still didn't have internet.